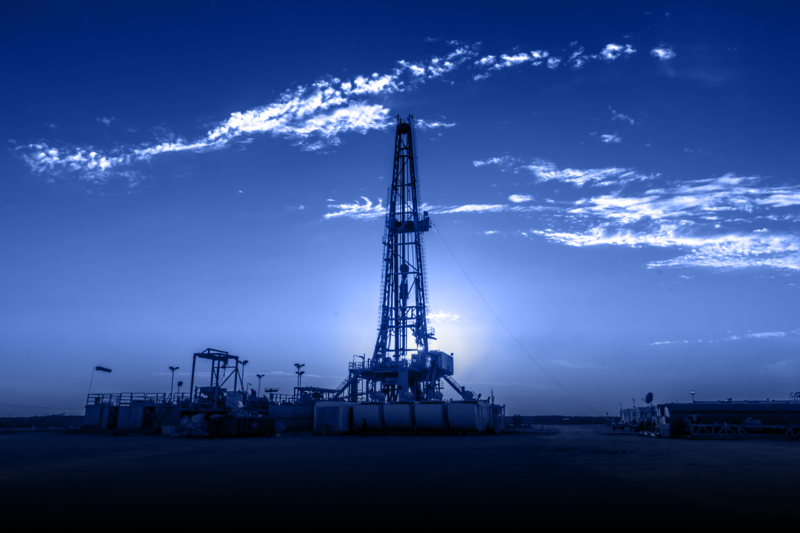 Providing the Oil & Gas Industry Unmatched Services & Groundbreaking Solutions for the Oil and Gas Industry. Our commitment to customer service and these principles is the reason we have repeat customer relationships spanning over four decades. From midstream production, process and gathering systems, high pressure transmission lines, civil construction, and much more. We would love to be your future partner! Contact us today with any questions or inquiries and we will reply within 48 hours!